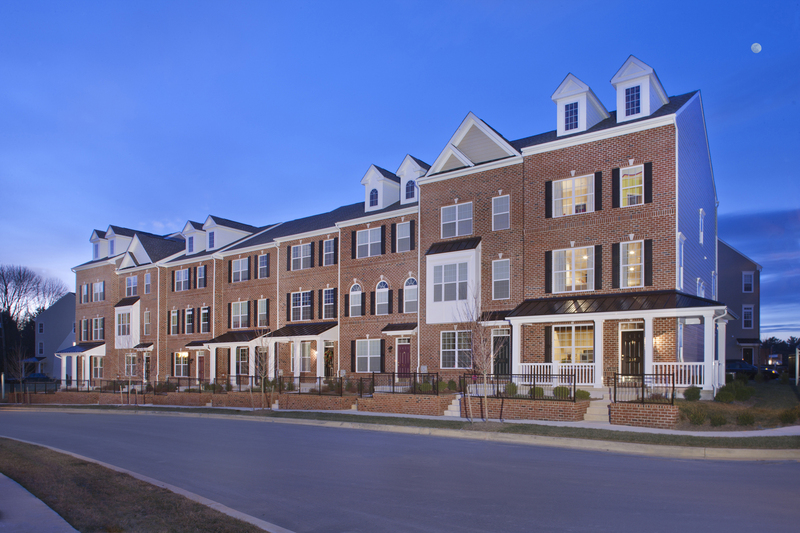 Why are so many people, from first-time homeowners to retirees, looking to purchase townhomes in Delaware? The list of reasons goes on and on — from no sales tax, to great school districts, to the incredible family-friendly attractions and cultural fixtures in the Wilmington, DE area. At Montchanin Builders, we take enormous pride in painstakingly designing and building walkable communities that offer all the great benefits of a traditional neighborhood with all the modern amenities and design elements that today’s homeowners demand. Our dynamic and affordable Delaware townhomes offer spacious interiors, welcoming floorplans and give you the owner the flexibility to personalize your home according to your unique tastes and preferences. The Overlook at Rockford Falls is the latest design masterpiece from the pioneering community planners at Montchanin Builders. This truly one-of-a-kind community of 32 luxury waterside townhomes is ideally situated in the highly desirable Rockford Park area of Wilmington, Delaware, stunningly perched to look out over the beautiful Brandywine Creek. Residents of the riverfront townhomes at The Overlook can take advantage of walking and hiking trails and all the other natural attractions offered by state-preserved park land right in their backyard. The gorgeous homes at The Overlook feature innovative floor plan designs that give owners abundant living space and extraordinary versatility. Truly make your home your own with unique options for customization. To learn more about floorplans, prices and more, please join our VIP list for the latest construction timeline and home-viewing updates. Imagine the ease and comfort of traditional small town America, updated to offer all the conveniences of today’s modern lifestyle. Add lush greenery, tree-lined streets, shops and restaurants, and a short 20-minute commute to Philadelphia … and you have Darley Green. With affordable prices starting in the $200’s, Darley Green is a master-planned community featuring three–story townhomes in Delaware, which impress with classic exterior styling and a full range of top-grade features, including gourmet kitchens, 1-2 car garages, spacious walk-in closets, Hardie plank siding, and up to 2,500 square feet of living space. Darley Green strikes the perfect balance between a neighborhood atmosphere and private luxury. Darley Green is located off Philadelphia Pike on Darley Road in Claymont, DE. With immediate access to I-495 and I-95, residents enjoy the convenience of being only 5 minutes from Wilmington and 20 minutes from Philadelphia. Also nearby are the Claymont commuter train, the SEPTA R2 line, the Philadelphia Airport and Wilmington Amtrak station. Darley Green was designed to meet and surpass the needs of a wide variety of lifestyles, while always maintaining a relaxed, family-friendly atmosphere. Darley Green offers the unhurried pace of village life with easy access to nightlife, catering to the taste of younger singles and couples, retirees, and everyone in between. And with many open outdoor spaces and a close proximity to excellent public and private schools, Darley Green is the perfect place to raise a family. Montchanin Builders takes pride in combining forward-thinking architectural philosophy with unmatched attention to detail and modern convenience. We seek to offer homeowners in our communities the best of Delaware living and contemporary craftsmanship. Come stop by and see your future home! 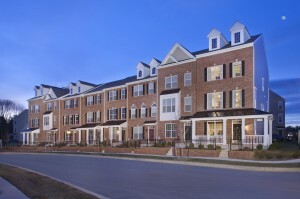 For more information about our townhomes in Delaware, please contact our Information Center at 302.655.2600.